Microsoft recently published the Security Advisory 4022344, announcing a severe security vulnerability in the Malware Protection Engine. 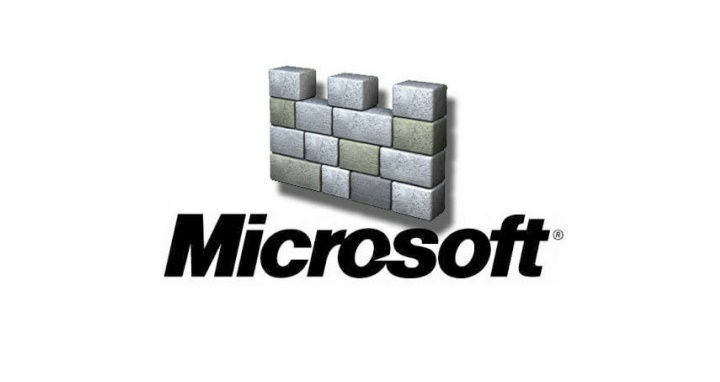 This tool is used by various Microsoft products such as Windows Defender and Microsoft Security Essentials on consumer PCs. It is also used by Microsoft Endpoint Protection, Microsoft Forefront, Microsoft System Center Endpoint Protection, or Windows Intune Endpoint Protection on the business side. The vulnerability that affected all these products could allow for remote code execution if a program running the Microsoft Malware Protection Engine scanned a crafted file. Tavis Ormandy and Natalie Silvanovich from Google Project Zero discovered the “worst Windows remote code exec in recent memory” on May 6th, 2017. The researchers told Microsoft about this vulnerability and the information was kept hidden from the public in order to give the company 90 days to fix it. Microsoft quickly created a patch and pushed out new versions of Windows Defender and more to users. Windows customers who have the affected products running on their devices must make sure that they’re updated. Tap the Windows key, type Windows Defender, and hit Enter to load the program. If you run the Windows 10 Creators Update, you’ll get the new Windows Defender Security Center. Select About on the next page. Check the Engine Version to make sure it’s at least 1.1.13704.0. Windows Defender updates are available through Windows Update. More information on updating Microsoft anti-malware products manually is available on the Malware Protection center on the Microsoft website. The core component of MsMpEng responsible for scanning and analysis is called mpengine. Mpengine is a vast and complex attack surface, comprising of handlers for dozens of esoteric archive formats, executable packers and cryptors, full system emulators and interpreters for various architectures and languages, and so on. All of this code is accessible to remote attackers.